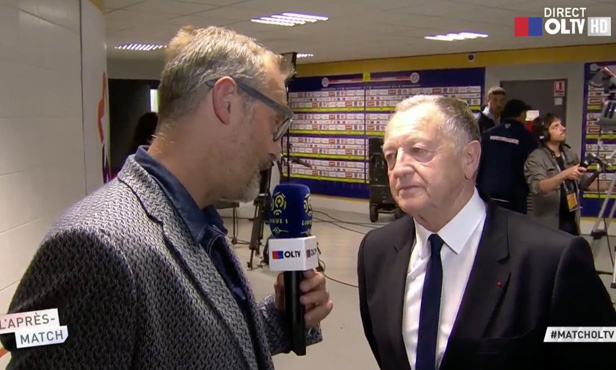 The OL players gave their reactions to OLTV after the win in Montpellier. "We started well and scored twice. That could have meant we had an easy match ahead of us, but then in the second half things got more complicated. This was my last appearance for OL this season, as I'm heading off to South Korea for the World Cup with the France U20 side. We have blown hot and cold this season. There are a few regrets, but I'm happy with how things have gone for me. I'm coming into my own more and more in this team. That's the bottom line." "The main thing was to win, and we did that, even though it was a bit up and down. We're very happy to have stitched up fourth place. It has done us good. We'll try to win next week against Nice. 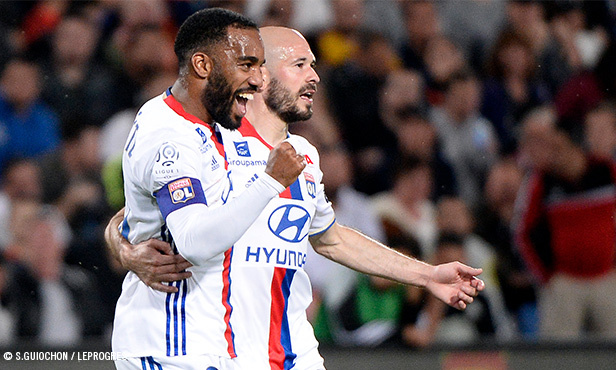 It would be great if Alex Lacazette could score his 100th Ligue 1 goal." Il m’en manque encore 2 pour atteindre la barre des 100 buts en Ligue 1. On verra si j’y arrive le week-end prochain. "We wanted to effectively end our season tonight and remove all the pressure so we can just enjoy this week together. That's what we did, so we're happy. It's great to score two goals. I just need two more to reach the bar of 100 Ligue 1 goals. We'll see whether I can pull that off next weekend. But first we want to end the season well in front of our fans and after that we'll see what my future looks like. I'm accentuating the positives of our season - like our Europa League run, or my goal tally. But we could have done better." 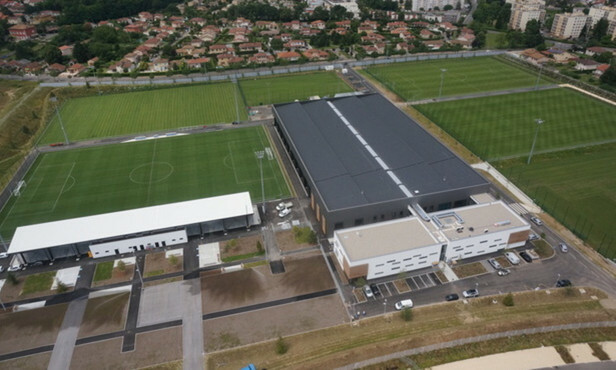 OL won 3-1 in Montpellier. 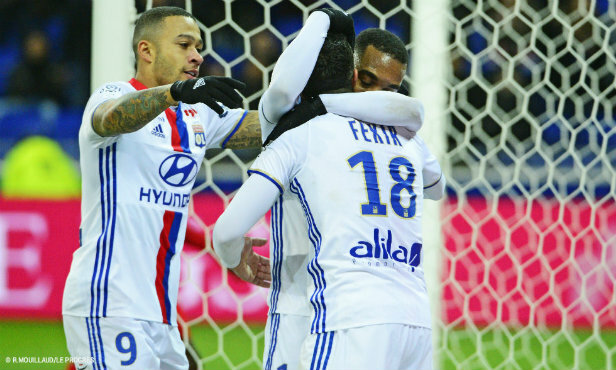 The win means Lyon are assured of finishing in fourth place. 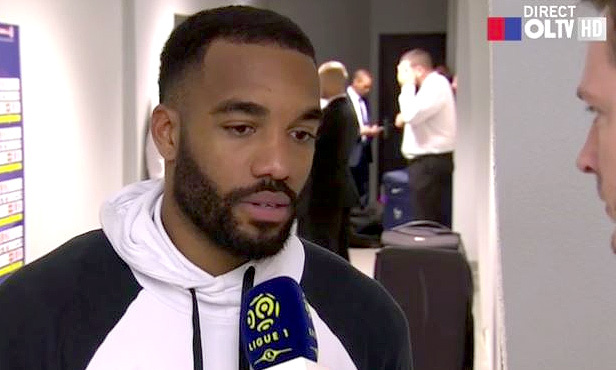 Alex Lacazette scored a double.